In a bid to lessen the competition for first time buyers from buy-to-let investors and second home buyers, an increased Stamp Duty of 3% will apply to properties bought for over £40,000 which are not for use as primary residences, with effect from APRIL 2016. 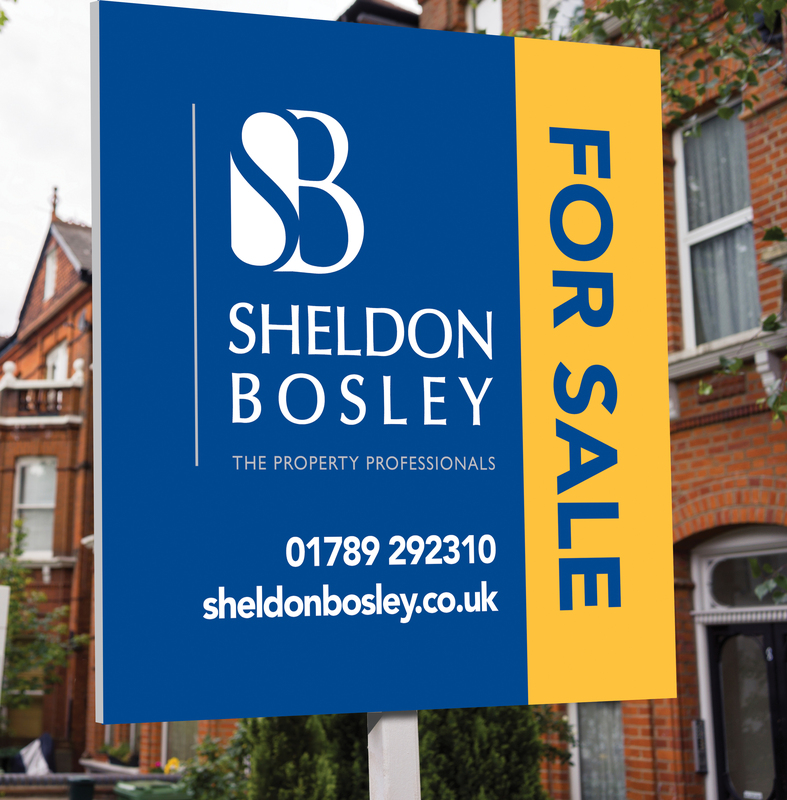 Those who have been considering investing in a buy to let property could now decide to accelerate their plans, and over the next few months we may see prices driven up in the process. Whether you are buying or selling property, this is something to bear in mind. For further information or advice please contact our Stratford office on 01789 292300 or our Shipston office 01608 661666. What are Building Regulations and why are they so important?